I have to admit, I was a little slow to come around to the floral frenzy. 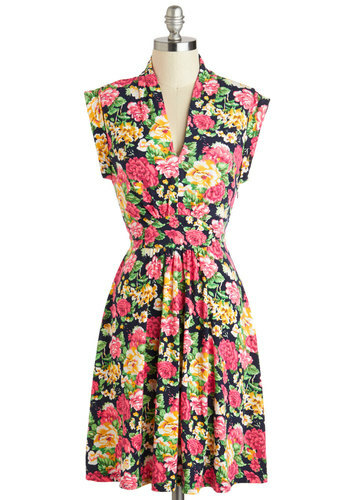 But with summer in full swing, I am crushing on all things floral, especially dresses. 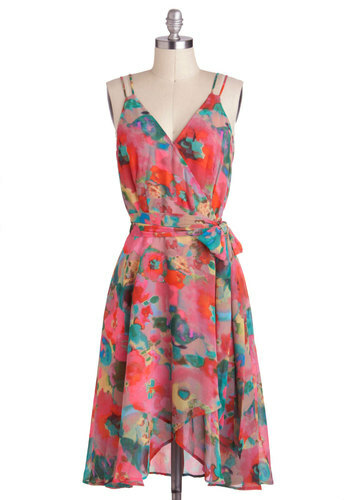 I thought I'd share five darling floral dresses, all under $100. I can't decide which one I want to see in my closet. Can you? I'm leaning towards number one but then again, I love them all! 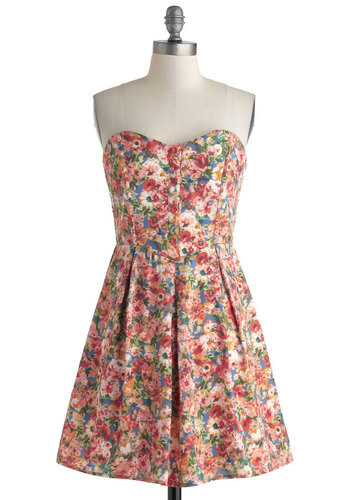 Love the first and last, so feminine and pretty! Oh the first one is my favorite by far! Love it! Love these floral pretties! The top is my favorite! 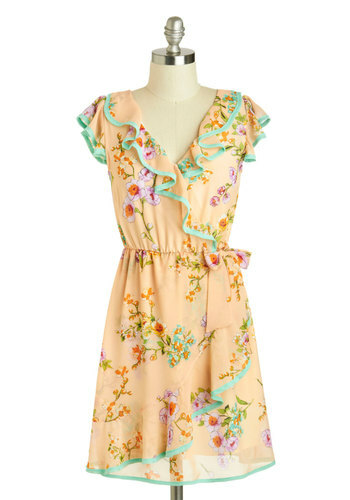 I am really really wanting a floral romper so bad!!! 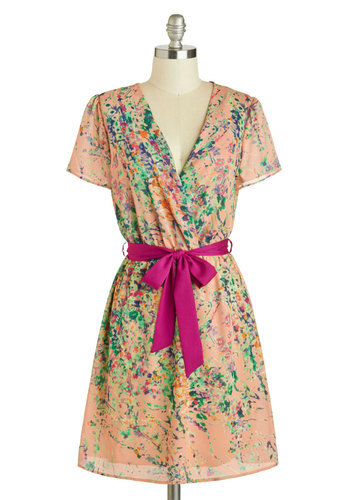 Love this dress too!